Born in Townsville, Chris is a local to North Queensland. After completing her qualification in Podiatry at the Queensland University of Technology in 1996, Chris has since worked all over Australia in a variety of Podiatry and health and wellbeing roles. Chris has completed further training and education in sports science, public health, business management and is a qualified health coach. An avid runner and running coach, Chris has a special interest in sports medicine, biomechanics, footwear, orthotic prescription, the prevention and management of musculoskeletal conditions and running assessments. As a health coach and with over 10 years experience in the design and implementation of workplace health, safety and wellbeing programs, Chris takes a holistic, whole body approach in the development of treatment plans for her clients. Outside of work, Chris spends as much of her free time as possible in the outdoors, usually running on the local trails or keeping fit and active in some way. 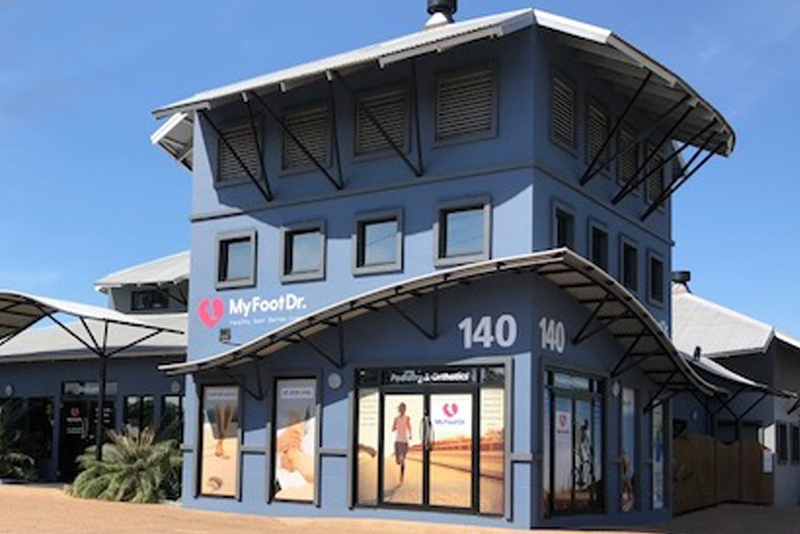 Established in 1986 as the Townsville Podiatry Centre, our My FootDr Townsville clinic is Australia's largest podiatry clinic providing state of the art facilities normally found only in research centres. At My FootDr Townsville we provide an array of podiatric services including sports injury management, video gait and computerised F-scan gait analysis, children's foot and walking disorders, orthotic therapy, medical acupuncture (dry needling), individualised bike and running assessments, diabetic assessment and treatment, as well as general treatment for skin and toenail conditions. Are you one of the 48 per cent of Australian's that wake up with heel pain once a week? 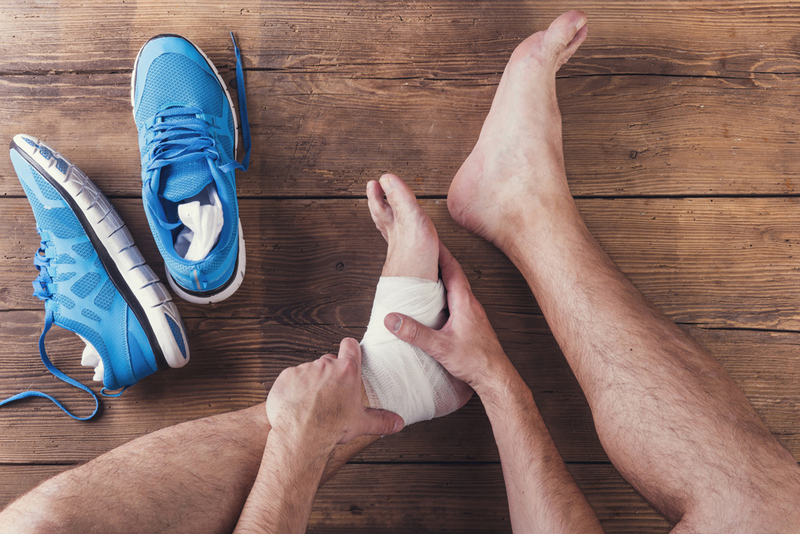 If heel pain is impacting how you move, how you feel, and how you live, then it’s time to get help from My FootDr.